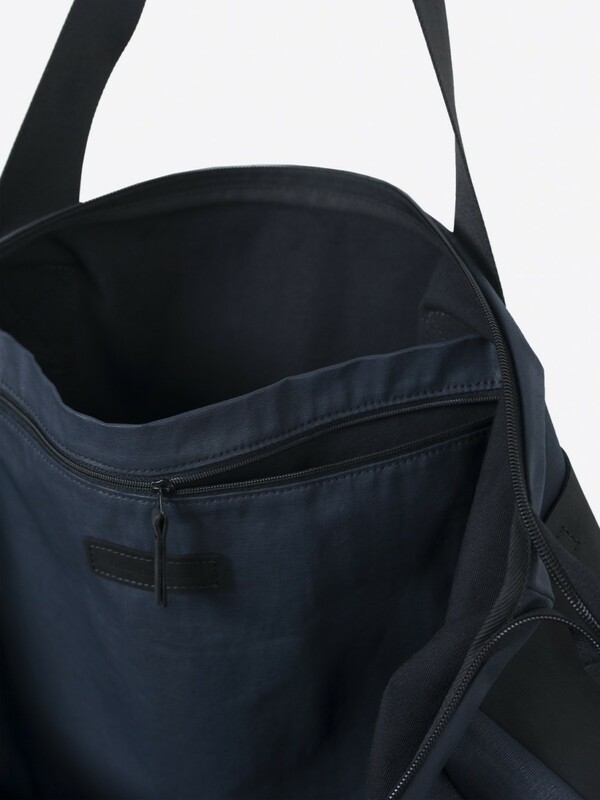 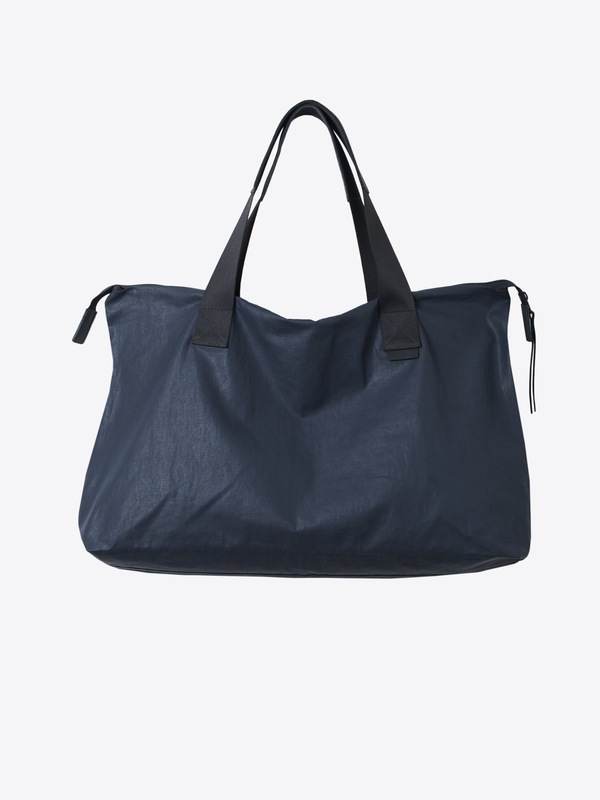 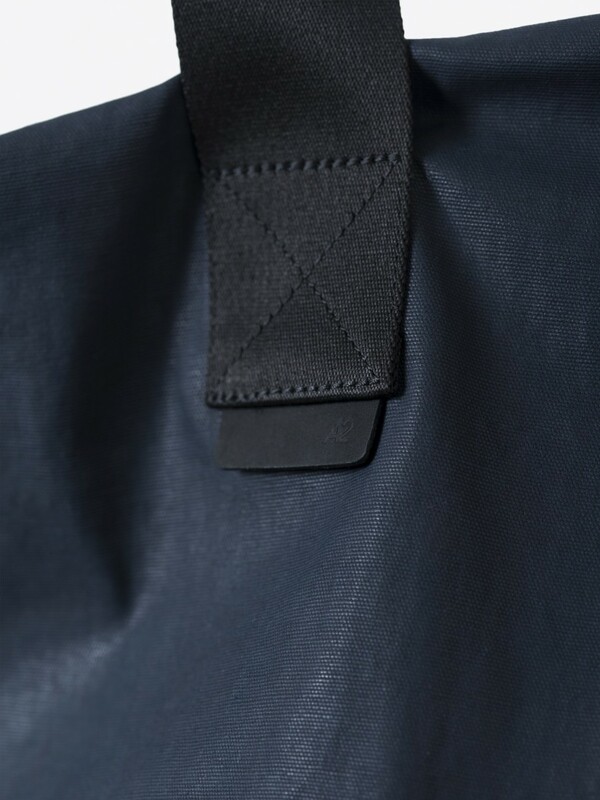 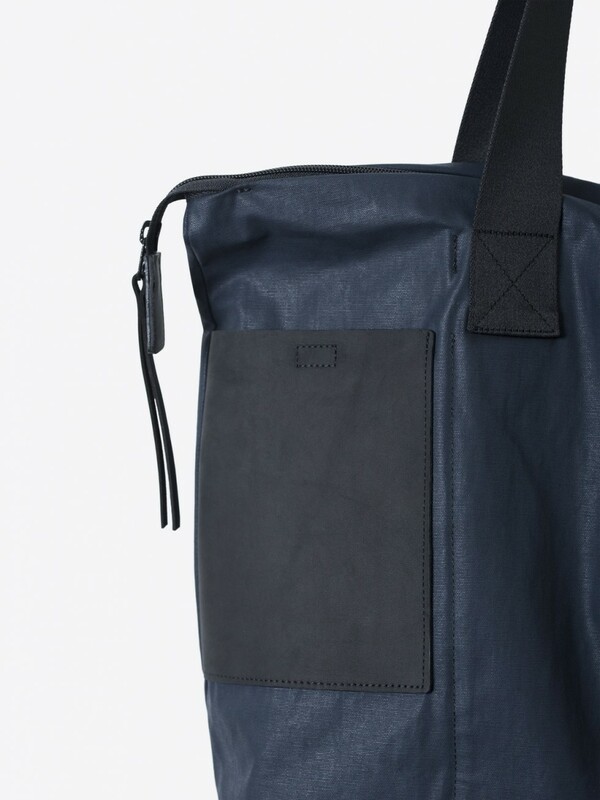 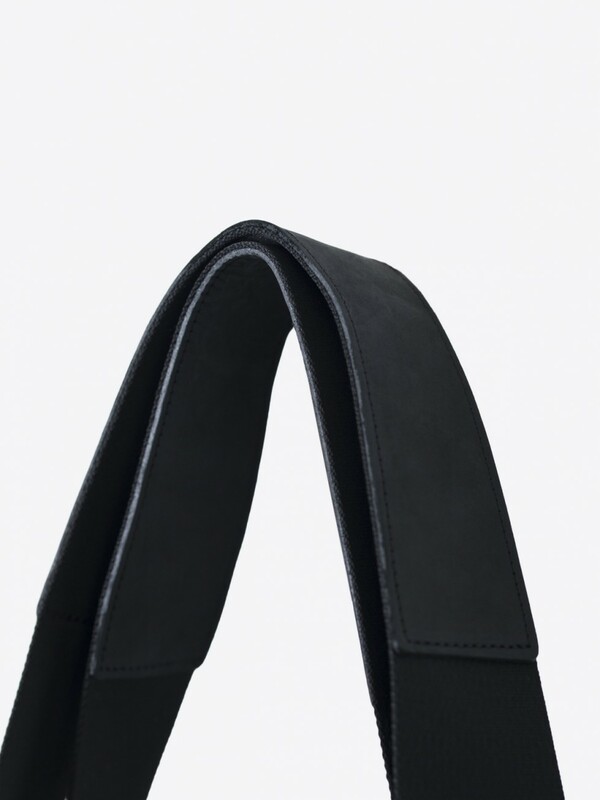 lightweight & spacious travel tote bag. 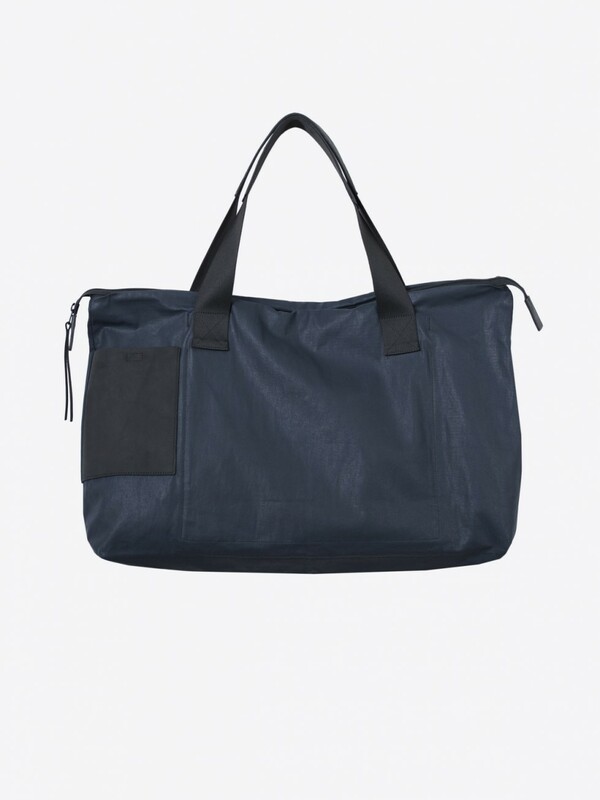 made from water-repellent, durable cotton fabric. 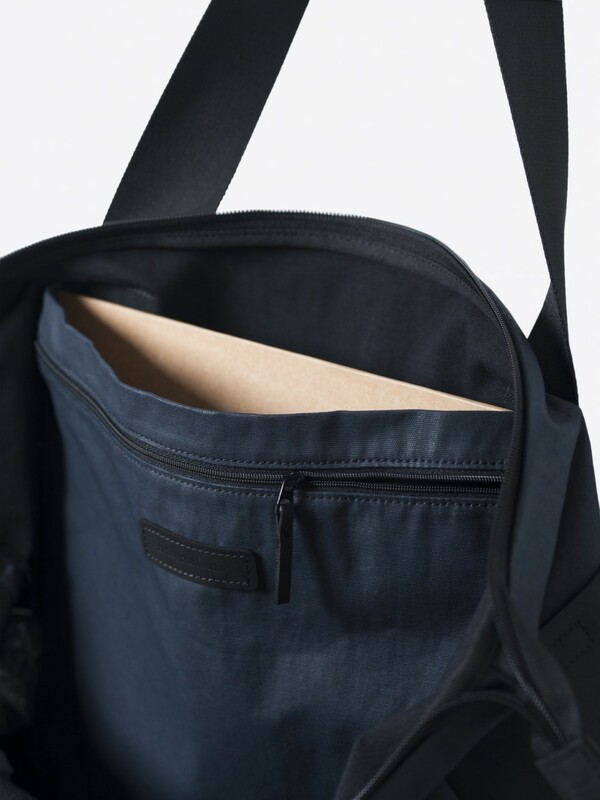 show more items "easy to jet bag"